The international debate on the commons has a long history but only in recent years has it started gearing towards the definition of Urban Commons and what their role is in shaping our society, especially at the wake of the economic crisis. This debate developed strongly in Italy as a result of a referendum refusing the privatisation of water infrastructures. Following this, many city administrations have brought forward this debate at local level. The concept of commons has extended from water to many other resources, both physical and immaterial, inspiring regulations of the commons in several Italian cities. Experiences from Italy, in turn, have inspired the discussion about the commons in other parts of Europe. By Daniela Patti: “Commons are those resources that apart from the property that is mainly public, pursue a natural and economic vocation that is of social interest, immediately serving not the administration but the collectivity and the people composing it. They are resources that belong to all the associates and that law must protect and safeguard also in virtue of future generations.” (Lucarelli 2011) According to Alberto Lucarelli, a professor in constitutional law in Naples, commons are defined by rights and by the management models rather than simply the property model. Urban Commons provide a complex scenario in which both property and management of these collectives resources require new legal framework, increasingly provided by legal experts, municipalities and activists in various parts of Europe. As Sheila Foster and Christian Iaione, scholars of the commons point out, “[…] the urban commons framework is more than a legal tool to make proprietary claims on particular urban goods and resources. Rather, we argue that the utility of the commons framework is to raise the question of how best to manage, or govern, shared or common resources”. (Foster, at al., 2015). This debate developed strongly in Italy as a result of the Referendum on the Privatisation of Water, which saw a victory with 95% from the position supporting water as a commons to be protected in public interest and not to be privatised. Following this episode, which has not yet seen a clear policy developed at national level, many city administrations have brought forward this debate at local level. The concept of commons has extended from water to many other resources, both physical and immaterial. In terms of physical spaces, open public spaces are rather unanimously recognised as urban commons and regulations in many cities have been developed to legislate the community use of urban gardens, as an example. Such spaces do not prove to be unproblematic as even through the property remains public, the collective access and the management costs are interpreted differently across the country. In Rome, the Regulation of Green Spaces adopted by the City Council in 2014 foresaw that all running costs, such as water, and ordinary maintenance, such cutting the grass, should be responsibility of the communities adopting the green space, where open public access must be nevertheless be guaranteed. Given the poor condition of maintenance of public green spaces in Rome, many people accepted these conditions to improve their living standards. Within this context, the regulation of buildings appears to be far more complex, given the higher number of variables in which the civic and the Public should find terms of agreement. To respond to these challenges, some cities developed a Regulation of the Commons, that would provide a framework for civic organisations and the public administration to find agreements on the shared management and use of urban commons. The City of Bologna has had a long tradition in terms of citizens’ participation in decision making over the city’s development, but especially as a result of the economic crisis and the subsequent reduction on welfare expenditure, citizens have become increasingly active in the city. Responding to such inputs, the City Council has over recent years developed a series of relevant participation processes, Open Data initiatives, a participatory budgeting platform and the Regulations of the Commons, this last having gained much visibility both at national level and abroad. The reason for the Regulation of the Commons having gained so much attention was because this was the first of its kind ever being developed and was then adopted, with small variations, by a large number of cities across the peninsula. The value of this pioneering Regulation has been to attempt to provide a legal framework to the activities and projects promoting the commons that were taking place spontaneously in the city, often outside if not even in contrast to the existing regulations. At the same time, this Regulation has the limitation of addressing only the less problematic situations of collaboration between civic and public stakeholders when promoting the urban commons. In fact, collective cleaning of public spaces, paintings of murals or creation of street furniture have been valuable initiatives taking place even more frequently thanks to the legal clarity in which they can take place, but are rather unproblematic in social and political terms. Urban Commons involving higher stakes in terms of ownership, management and economic conditions, as in the case of public buildings or even private ones, are not part of the scope of the Bologna Regulation of the Commons. An experience stemming from a different background to the one of Bologna is the Regulation of the Commons in Naples. It was in this city that for the first time in 2011, the juridical definition of Commons was introduced in the City Council’s Statute, referring especially to the case of water, which had been object of the national Referendum that same year. The following years, the “Regulation for the Discipline of the Commons” and the “Principles for the government and management of the Commons” were established. According to these, “each citizens should concur to the natural and spiritual progress of the city”. The focus towards the urban commons was explicit in 2013, when the City Council adopted the Public Space Charter, elaborated by the Biennial of Public Space held that same year in Rome, which aims at the creation of concrete processes towards the promotion of the urban public spaces. It is in 2014 that the current regulation deliberating on the urban commons in Naples was approved by the City Council. This regulation outlines the identification of the commons and the process of collective management for their civic use and collective benefit are outlined. This regulation has foreseen the recognition of ongoing civic initiatives pursuing projects in spaces identified as urban commons. This approach therefore attempts to foster a logic of self-governance and experimental management of public spaces, aiming at recognising these spaces as commons of collective interest and fruition. 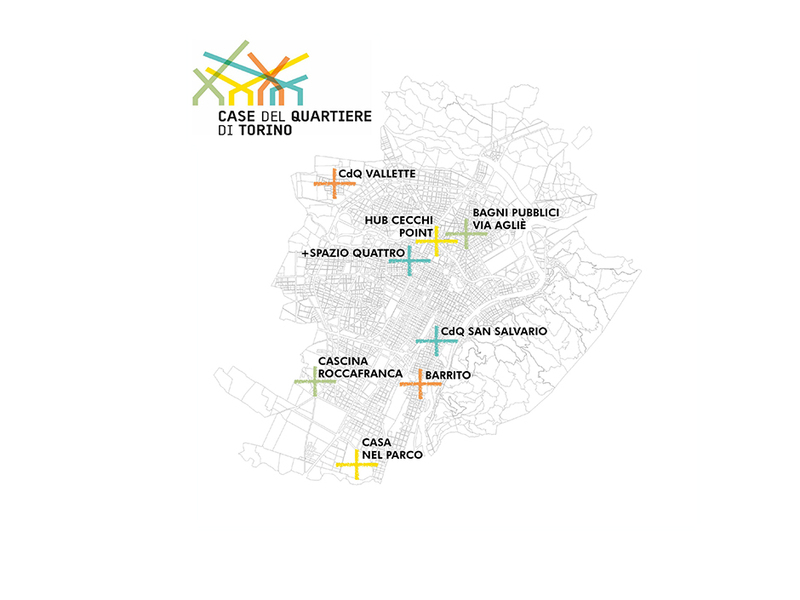 In 2016 seven locations in Naples were identified as commons because of the collective commitment of citizens in their regeneration after a long period of abandonment. Before such recognition these spaces were officially identified as illegal occupation of public properties, for which all people involved were subjected to legal persecution. The innovation of what is happening in Naples stands basically in the fact that the ancient tradition of the Usi Civici (Civic Uses) applied since medieval times to the forests for people to access and harvest wood or collect food, is now applied to urban spaces. 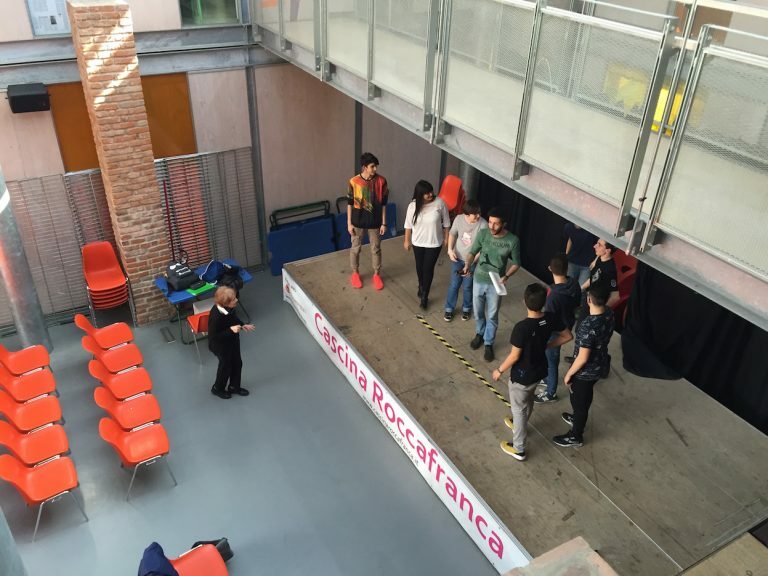 This is the case of the Je So’ Pazzo initiative taking place in the old mental asylum in the city centre of Naples, where a group of inhabitants, many of whom youngsters, have taken over the space to provide a series of local services, such as music classes, sports facilities and many other community-run activities. Currently the agreement with the Municipalities implies that utility costs of the space are paid by the City Council but all activities related expenses are responsibility of the users. In terms of property rights, the space remains in public ownership and users are granted freely access as long as the activities remain of public interest and open to all citizens. At first sight the Regulations of the Commons of Bologna and Turin and the one of Naples could appear to be rather similar, having been developed at the same with an overall same objectives, yet they greatly differ in terms of concepts of property and usage of the commons. 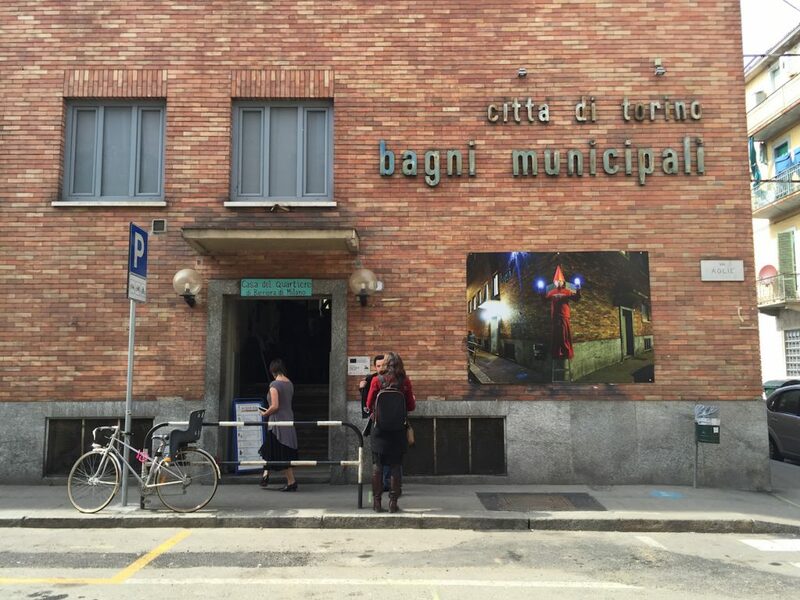 Bologna and the blueprint in Turin, do not effectively intervene on the property model of the public estates, that remain an asset exclusively managed by the Authority, albeit in the public interest. Even in terms of what is the usage model of these properties, this remains unaltered as the Authority is ultimately responsible for the refurbishment of the estates or for the development of social and economic functions. For this reason, it can be said that the civic-public collaborations to be activated tend to take place in open public spaces with a low conflict threshold. Instead, Naples has attempted to pursue a different model of property and management of the commons. in fact, to be identified as a commons are the buildings themselves, based on a series of social and cultural elements, and not the communities operating in them, therefore avoiding conflicts in terms of public procurement in assigning tenants to a public property. The activities currently taking place within these identified Urban Commons are accepted by the Administration as long as they respect the Commons ethics and guarantee access to citizens. These experiences from Italy are also inspiring other parts of Europe, allowing for an increasing international exchange to take place. 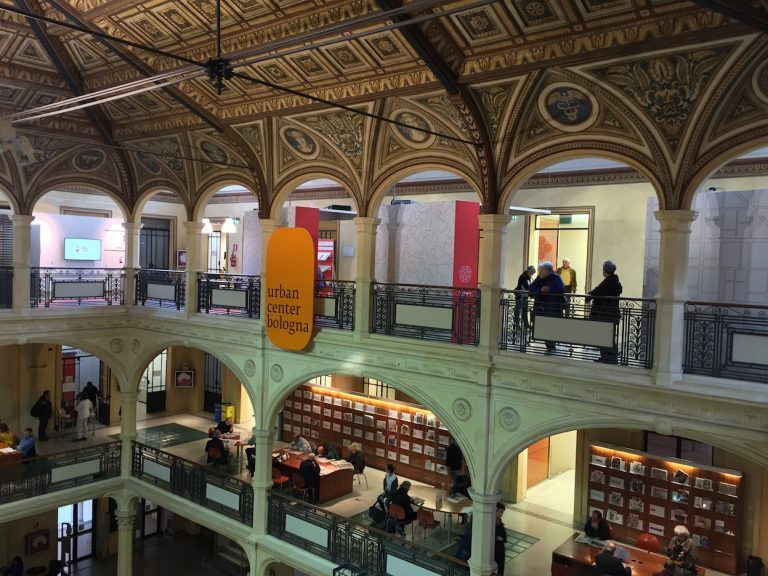 From a more institutional perspective at European level, not only has the recently started Urban Innovative Actions European program have financially supported the Co-City project in Turin, but also other European programs are recognising the relevance of such experiences for a European audience. This is the case of the URBACT capacity building program for cities that recently awarded the Good Practice title to the Commons initiative in Naples, based on which knowledge transfer networks of cities could be financially supported throughout Europe starting from 2018. Civic initiatives were also inspired by the work in Italy, as the model of LabGov, the Laboratory on the Governance of the Commons that supported the elaboration of the Bologna Regulation, is collaborating with the Pakhuis de Zwijger to develop an Amsterdam-based branch. The European Alternatives network has initiated a research mapping local governments that are promoting participatory governance in their institutions, in which Naples is thoroughly covered. These Italian applications of regulating the Urban Commons well depict the political positions and the solutions that may be adopted to regulate a form of property that is neither public nor private, but collective.